The piece has a Seiko NE15 automatic movement with 24 jewels and a 50 hour power reserve – the same movement used in Seiko’s other divers. 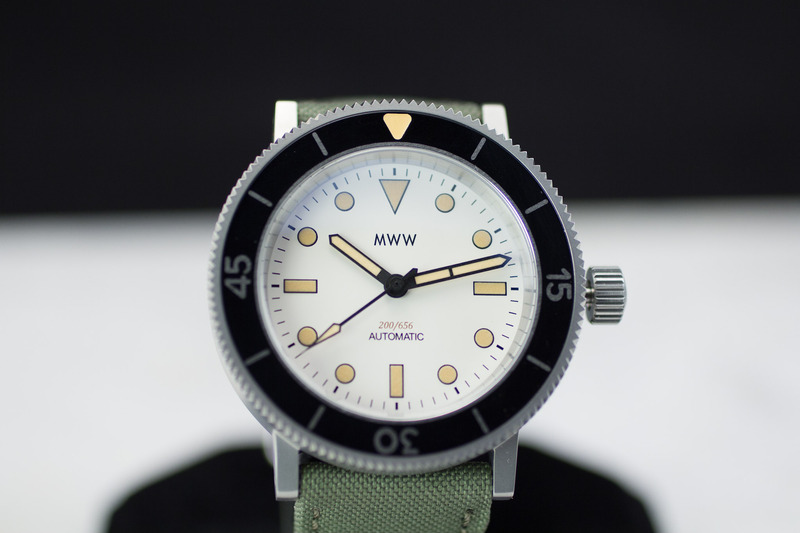 It also has a bead-blasted steel case and a “tropical” tan dial with Superluminova markers and hands. Finally, they strap it to a green nylon band with leather backing. The Iconik 3 is part of a limited 100 run. Why is this cool? Because at $460 you get a 200-meter diver for not much money and with plenty of history. 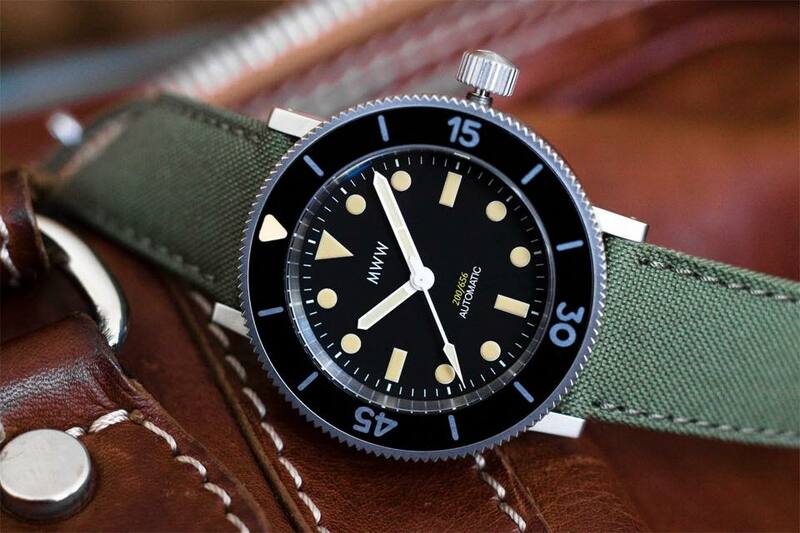 There are more watches like this out there – I found similar divers out there from between $41 from Invicta to $500 or so for an older Marathon SAR or Orsa – but this one is unique in its styling, its design, and its history. In short it lets you feel like James Bond’s assassin friend Jaques without breaking the bank.